Mumbais Finest coming out with their new album !!!!! Y’all ready !! After setting a new record by winning 3 awards in one night at the 2016 Radio City Freedom Awards as the Best Rap/ Hip Hop Artist, Mumbais Finest has announced a new album ‘Mumbai Till I Die’ that will be dropping on 24th March 2016 at 4.20 PM. This will be the first release of the year from them and this also includes the award winning track ‘ The Mumbai Cypher ’ as a Bonus Track . This is a self produced album and features main Mf Spitters Ace, Kinga and Ninja. The album consists of 6 Hindi songs, 1 exclusive English track called ‘Beastmode’ and 2 Previously released bonus tracks. The album has no featuring Artists except for Ricci and Bluesanova on the production. “ Mumbai Till I die is not just an album, it is a feeling “, says Ace aka Mumbai, the Lead Emcee. The Album is Recorded and Mixed at Mumbai and Mastered by Fuzz Culture at Delhi. With a reputation for being known for Raw, Intricate, Blunt and Cut throat with their lyrics, this will be one album to look out for. “ The Production on the album includes some Trap, Boom Bap , Old School and the Golden Era Hip Hop Vibes”, says Kinga Rhymes . 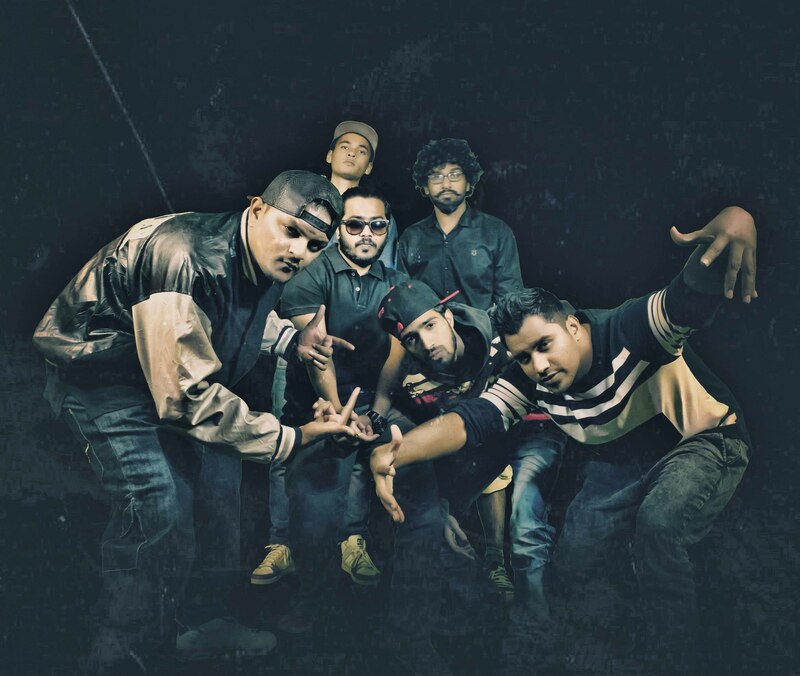 Mumbai’s Finest has had a great year so far, they were featured in 101 India’s ‘Hip Hop Homeland’ , then they set a new record by winning 3 awards and are also nominated for the Artist Aloud awards. Will Mumbai’s Finest live up to their name and prove why they are the best from Mumbai?